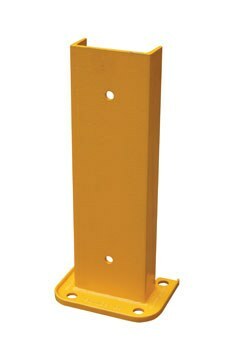 This 18 x 8 inch Structural Rack Guard is the economical way to protect against damage to pallet racking and wall corners. Easy to install to concrete surface. Four (4) mounting holes for maximum stability. Installation hardware sold separately.